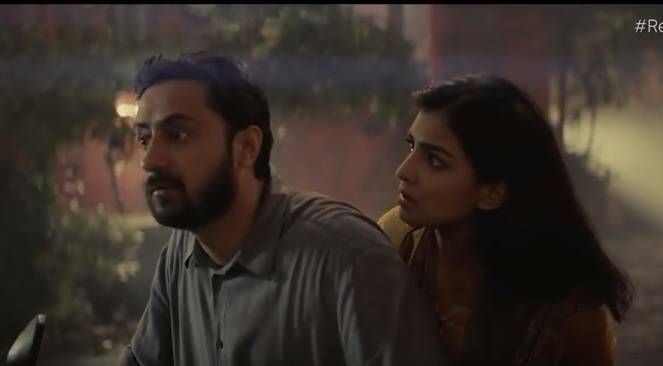 The Diamond Producers Association (DPA), an international alliance of the world's leading diamond mining companies, launched their second film as a part of their integrated marketing campaign ‘Real is Rare. Real is a Diamond’ in India. The film titled ‘Sneaking Out’ is conceptualized and created by BBH India, with the intention of celebrating the rare moments among couples with a diamond. Extensive research conducted by The Diamond Producer’s Association in partnership with BBH highlighted, that couples believe there are moments of bonding (apart from anniversaries and birthdays) which actually form the foundation of their relationship. However, these moments, unique and rare to each couple, go unrecognized in the journey of a relationship. Inspired by these real stories, the campaign has recreated such moments of intimacy which couples can relate to and recognise as milestones. The ‘Real is Rare’ platform aims to connect with the younger generation in a personal and emotionally relevant way, while emphasizing that diamonds are a symbolic expression of commitment to a relationship. The second TVC is a part of the larger ongoing campaign that marked the first ever category marketing initiative for diamonds globally. The campaign has been launched through an integrated marketing communications mix of TV, cinema, digital, PR, mobile and social media. The DPA will also be engaging with the entire diamond and jewellery community to bring this to life.